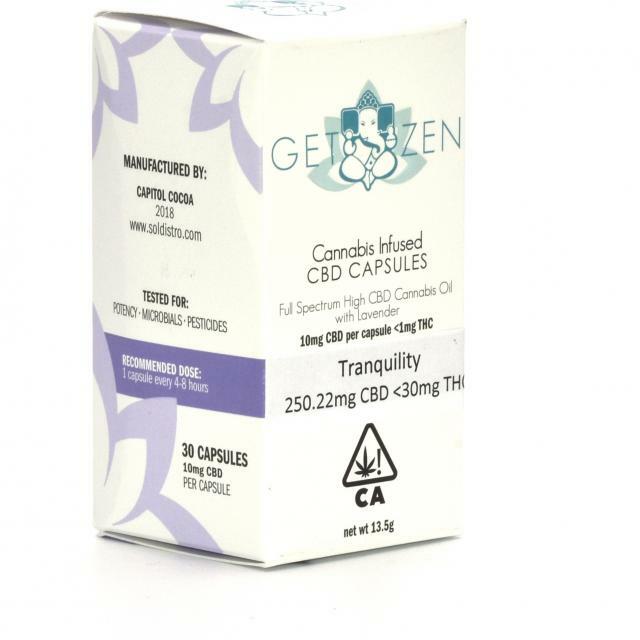 Tranquility contains pure CBD which has been referred to as natures Xanax and is the answer for those looking to get the medicinal benefits of cannabis without the high. This low dose capsule is a great solution for anxious people. We made this product from crystalline pure CBD containing zero THC, protecting those who cannot test positive for THC and provides the desired symptom relief without the negative effects of other cannabinoids that can cause drowsiness and fatigue.